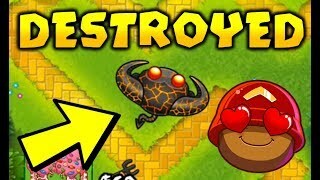 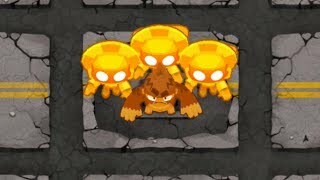 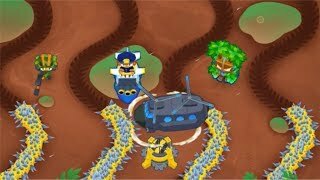 This $100,000 Strategy Can Destroy EVERYTHING - Bloons TD 6. 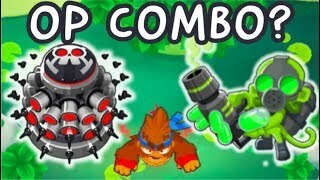 Using a combination of 2 abilities you can kill basically any bloon that spawns on the track. 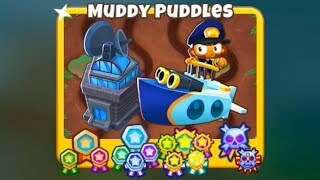 Watch to find out which two.